To build on the momentum generated by solar panel installation in the US influenced by falling capital costs President Obama will announce on 7 July new financing plans to encourage further installations in inner-city neighbourhoods. In the new solar initiative, the White House said it wanted to make rooftop solar panels more affordable and open up new jobs in inner-city neighbourhoods. 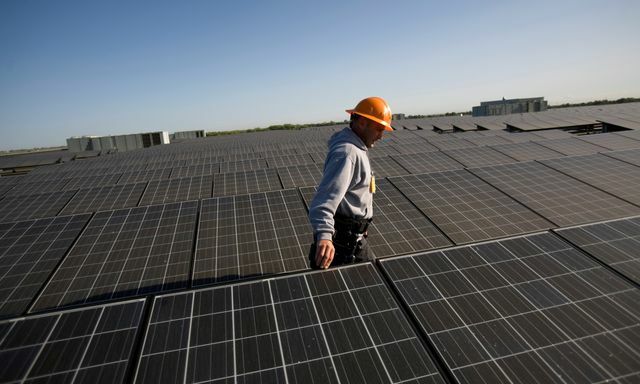 Officials said they would work with housing authorities and solar companies in 20 states to improve financing packages.